Vesta Automation Inc., specializes in all aspects of the Industrial Automation and Controls. 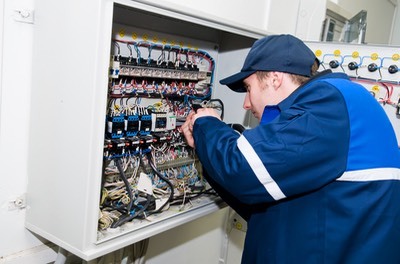 We provide all services ranging from the manufacture our all of your control panels to providing expert installation, and automation programming services. We manufacture our panels in our fabrication shop in Winnipeg, and our programmers are factory authorized and trained to address all your needs, regardless of your current platform and configuration. All of our control panels are built with the highest quality, without cutting costs on lower quality components. Our staff includes registered professional engineers and certified technicians. We are an APEGM Registered Company. Our programming is well documented, clear and easy to troubleshoot. Our work is often referred to as the best in the industry. This level of detail and clarity is required to allow ease of upgrading, or troubleshooting. Vesta Automation Inc. is a 100% Canadian Owned Corporation. Our Head Offices are in Winnipeg, Manitoba Canada. We have worked in almost every kind of industry and are familiar with a wide range of processes, having said this, we understand that each assignment is unique and that the operators of the facility have the in-depth understanding of every aspect of the process. Our technicians our trained to work with your operations and management staff to develop the complete solution required, at the right price. 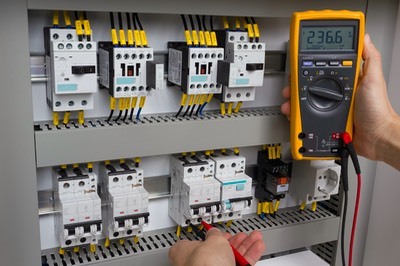 From the manufacture of customized panels to expert installations, Vesta Automation Inc., is the one stop shop for all your automation and controls needs.